What is it like to die to an old life and to move on to a new life? The fear of the unknown can sometimes be greater than what actually happens. The Word of God has a patterned that tells us what to do for our entire life. Need to talk to us about a religious based religion that needs to die? 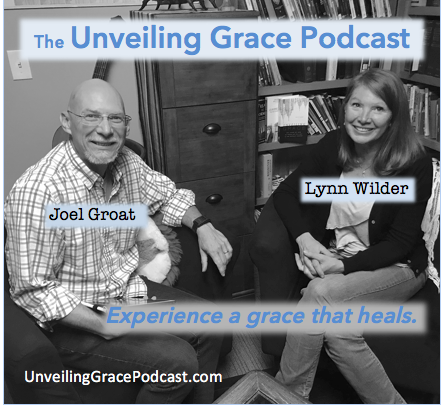 Contact us at unveilinggracepodcast.com.